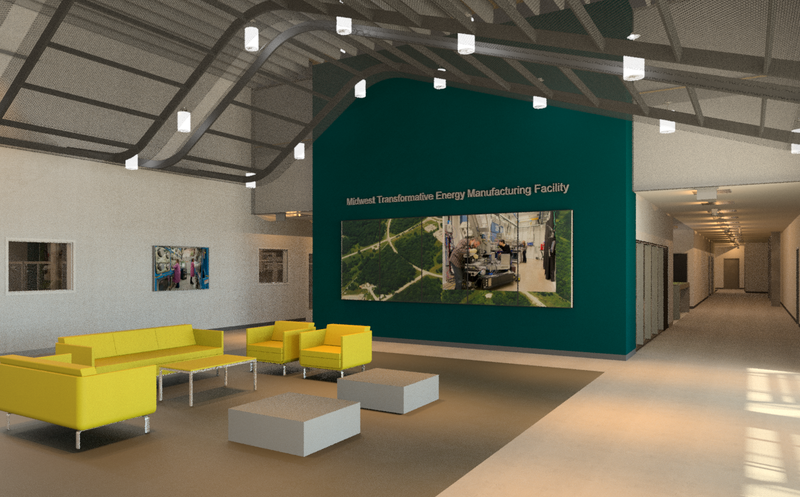 The Midwestern Transformative Energy Manufacturing Facility will expand and strengthen the associations of Argonne National Laboratory with collaborating industry partners to develop innovative technologies and materials in support of sustainable energy efficiencies. 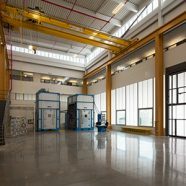 The 21,000 sf project includes hazardous material, high bay and pilot laboratory space, supported by collaborative facilities for staff and touring opportunities for educational and industry partners. 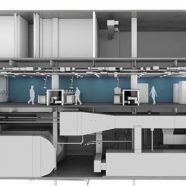 The new build-out is located within an existing multi-building high bay complex for which we developed the overall multi-phase master plan. 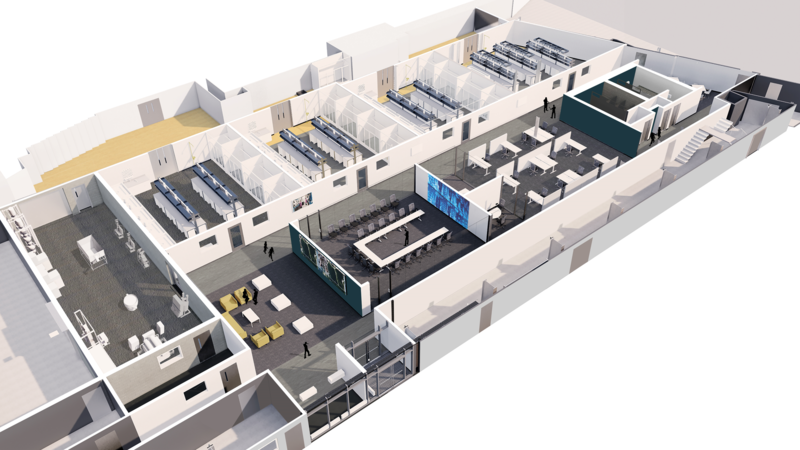 The “H2” and “H3” occupancies required in-depth code analysis addressing the occupancies of the overall facility and inclusion of specialized HVAC and chemical control design solutions.